Realistic watercolor painting flag of Costa rica . Costa Rica flag, vector illustration on a white background. 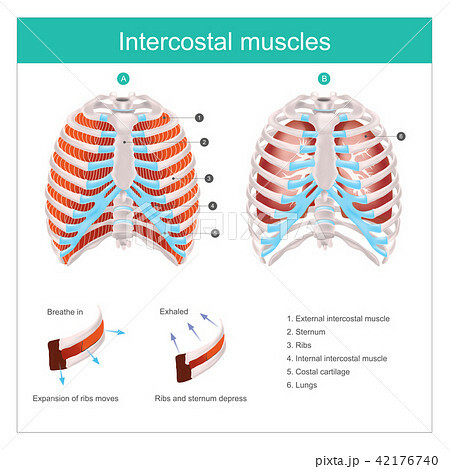 Thoracic Cage, Anatomy body Human. Costa rica ox cart wheel design vector background. rosted pork rib rice, hand draw sketch vector. 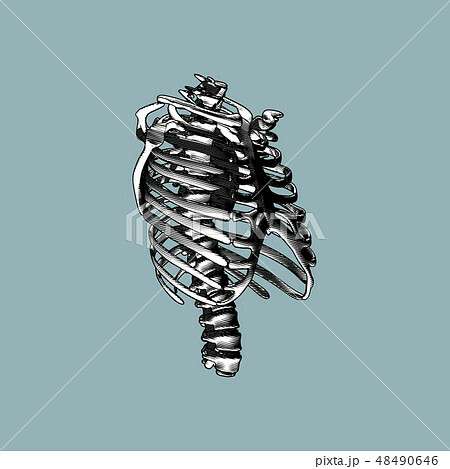 Costa Rica flag 3D illustration symbol. 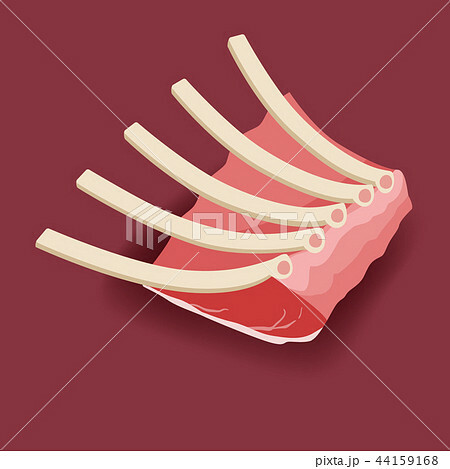 illustration of grilled spare ribs . 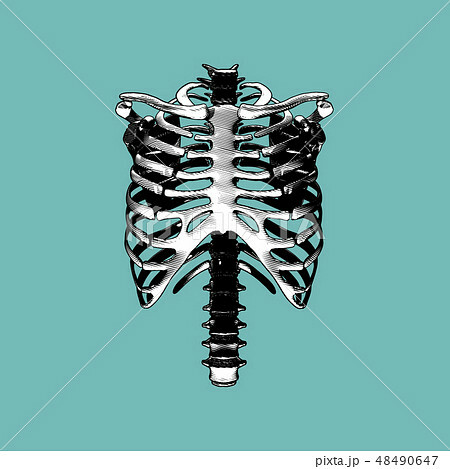 Chest Skeleton on pastel green background. 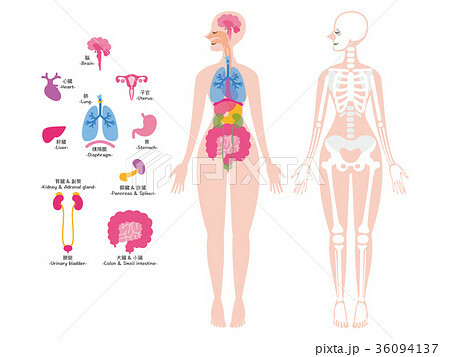 Anatomical human skeleton, in three positions. China and Costa Rica - Miniature Flags. 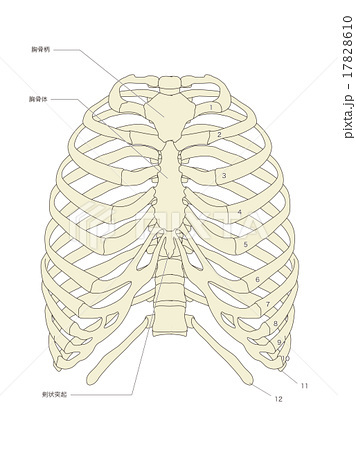 3D illustration of Sternum, medical concept. 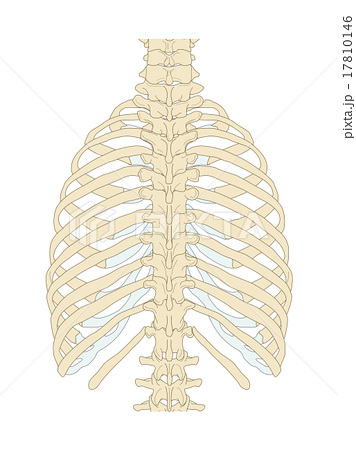 Skeleton of the man with the backache. scheme and guide - Pork. Vintage typographic. 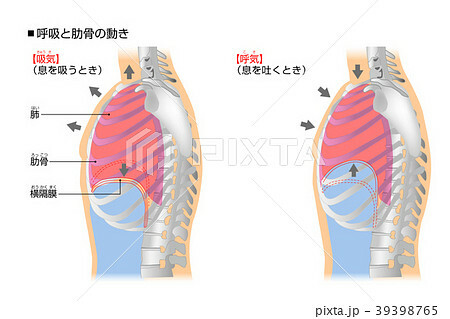 scheme and guide - Pork.